'Tis the Season for enjoying cookies and candy! 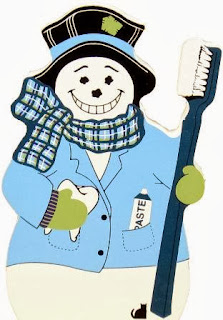 Let's remember to brush and floss! Enjoy the Holidays & Keep Smiling, Everyone!